The presidency refuted a newspaper report on Sunday that Jacob Zuma will reshuffle his cabinet — but did not clarify the position of deputy finance minister Mcebisi Jonas. “The report is mischievous and is clearly designed to sow divisions, uncertainty and confusion,” said presidential spokesman Bongani Majola on Sunday in response to a Sunday Independent article. The Sunday Independent story claimed that trade & industry minister Rob Davies, higher education minister Blade Nzimade, minister in the presidency Jeff Radebe, economic development minister Ebrahim Patel and deputy finance minister Mcebisi Jonas were allegedly under threat from a possible reshuffle. MP Sfiso Buthelezi was touted in the article as allegedly being a replacement for Davies should he be removed from his position. The presidency’s statement named Radebe, Patel, Davis and Nzimande as those whose reported removal it refuted. No mention was made of the fate of Jonas. There was also no mention of Buthelezi’s possible entry into cabinet. Majola said Zuma had “directed” all his ministers and departments to “focus” on “the programme of action arising from the state of the nation address and the fiscal consolidation programme outlined in the budget speech. This week Jonas, with former ANC MP Vytjie Mentor, lifted the lid on the purported extent of the Gupta family’s influence. 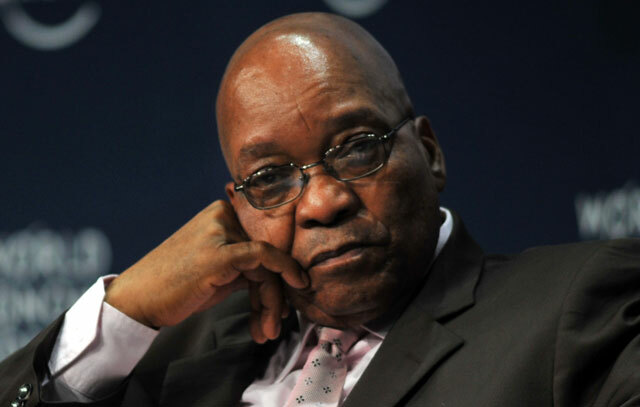 The Guptas have long-standing ties to Zuma.